The popular Cincinnati-based Rhinegeist Brewery has recently brought their drafts to Music City, and Five Points Pizza is celebrating with a special Rhinegiest beer event at its Charlotte Avenue location. 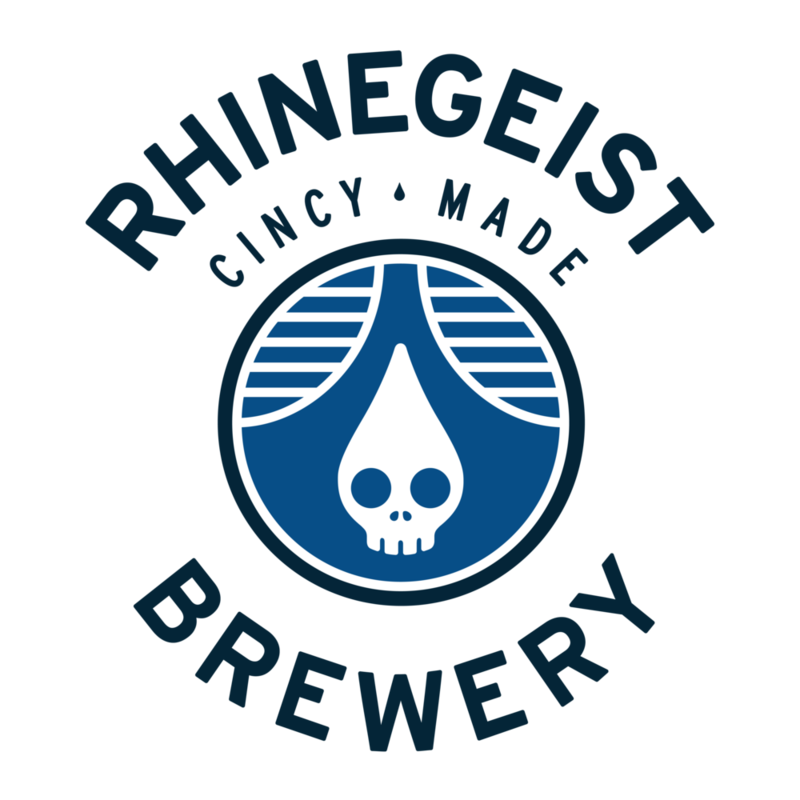 Stop by between 5-10 p.m. on Thursday, April 4 for a flight of Rhinegeist’s signature and limited edition drafts! The $8 flight will include Bubbles (Rose Fruited Ale), Cheetah (Lager), Alpha Squid (Hazy Imperial IPA) and Wee Willy (Scotch Ale). In addition to the flight special including these limited release beers, there will be beer and slice specials and some fun swag giveaways throughout the night.